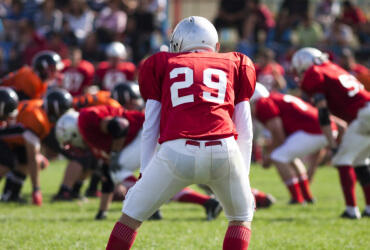 Ride to the game in style with private transportation just for your team. We’ll make sure there are plenty of seats and lots of storage space aboard your coach to accommodate players, equipment, and luggage. Book transportation for your team’s next big game with Falcon Charter Bus! We’re equipped to provide travel arrangements to groups of any size, with various bus options available to accommodate all team sizes. 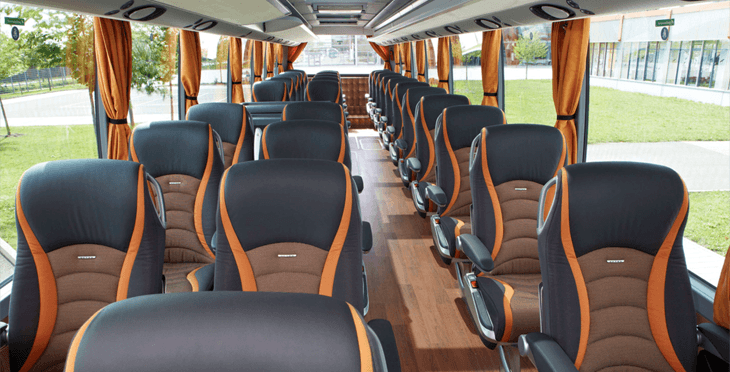 Trust us to find the perfect bus for your team’s unique needs! Falcon Charter Bus books modern coaches that are up-to-date on all safety standards to ensure that your team can relax and enjoy the ride to all sporting events. You can also enjoy plush reclining seats, air conditioning, WiFi, televisions with DVD players, and more to keep players comfortable and entertained while you travel. We can also find you a coach with extra legroom to accommodate tall athletes. Full-sized coaches come with spacious luggage bays under the bus with plenty of room to store your team’s equipment and luggage. Aisles will remain free of clutter with overhead racks available to hold carry-on items and other small essentials. Relax and enjoy a clutter-free environment aboard your bus, helping all passengers to relax and rest up for the big game. Our services aren’t exclusive to teams-- groups of dedicated fans can book a minibus to support their team in style on game day. Load your game-day essentials onto your bus, then sit back and enjoy the ride. There will be plenty of room for tents, coolers full of snacks and drinks, and everything else you need to have fun supporting your team. No matter how many members you’ve got in your group, we’ll make sure everyone’s accommodated for with comfortable, reliable, and safe travels on the day of the big game. Falcon Charter Bus is always prepared to handle all of your team’s travel needs in Tampa. Call our 24-hour staff today to learn more about what we can do for you! We’re always available to take your call at 813-944-3146. 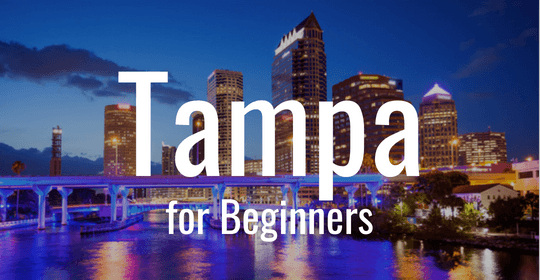 Are you planning to visit the Tampa Bay area for the first time? 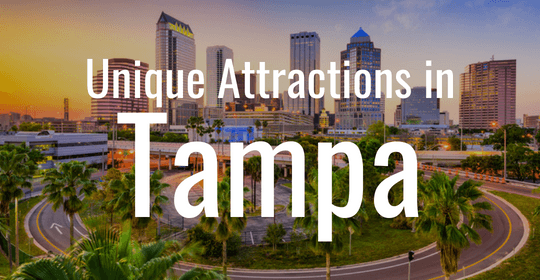 We've put together an itinerary filled with must-see spots in Tampa for your first trip. 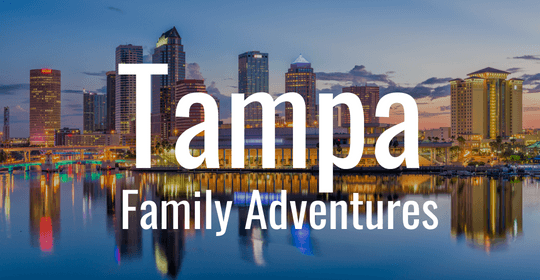 Planning your next trip to Tampa, Florida this summer? Follow along with these family events and attractions to discover your next travel destination within the major city! On your next trip to Tampa, check out a few attractions that make the city truly unique, from shops filled with oddities to real-life mermaid encounters.